Last Sunday, for the first time this year we had summer temperatures. 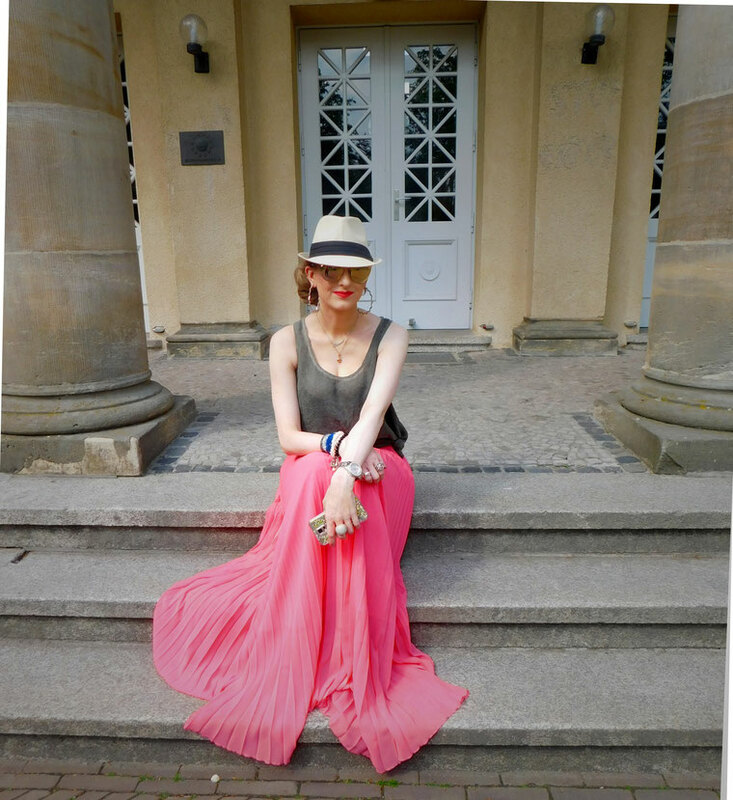 So I took the opportunity to put on a couple of my summer favourites a Maxi Skirt and a Straw Trilby. You may have noticed by now I love clothing which is versatile. A Maxi Skirt is one of those pieces. 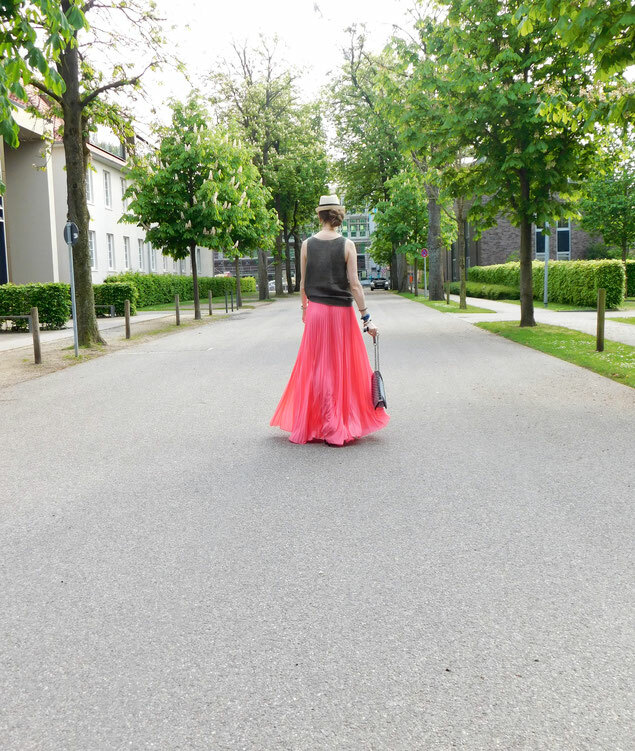 With the right styling, you can easily transition your summer Maxi Skirt into the colder months, but I will go into depth about this in a few month. For now, let's concentrate on the summer vibes. 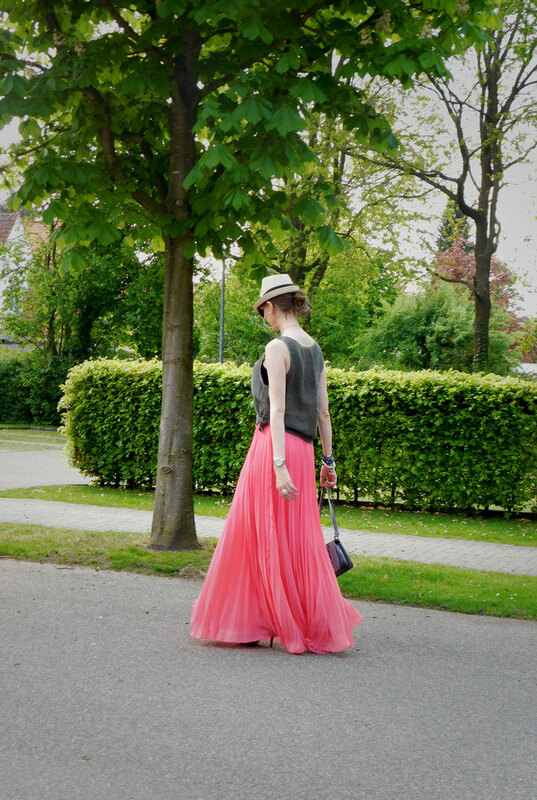 On its own, this coral pleated Maxi Skirt is on the more sophisticated side. Combined with a classic white shirt, it would be a great combo for business dinner. To tone down these polished vibes of the Maxi Skirt, I opted for a plain grey linen tank top. 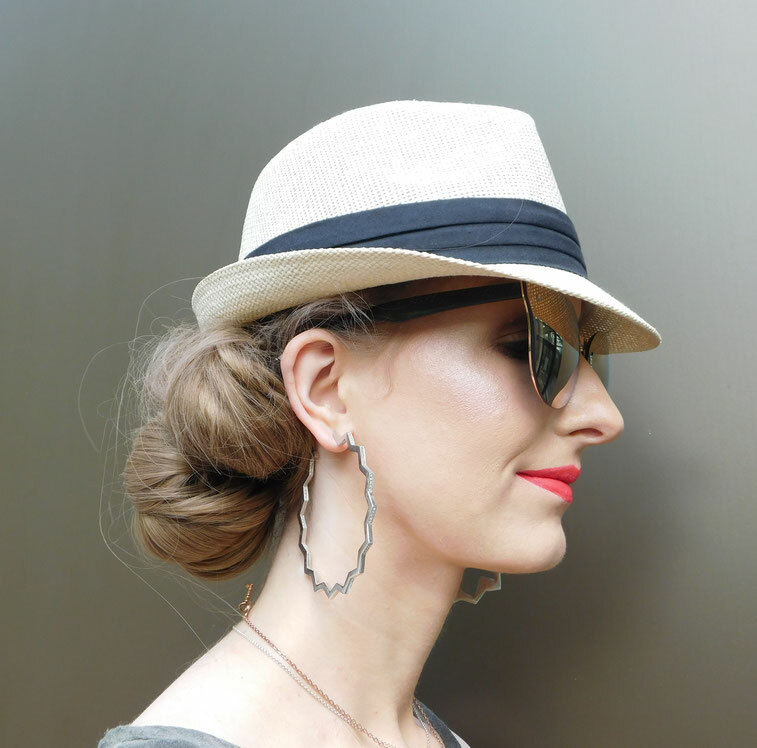 The other key piece of the outfit, the Straw Trilby is a souvenir from last year's summer holiday. You'll probably see this or some other headgear in a few other outfit posts because, in my opinion, they bring that extra something to a look. Plus hats are a great way to protect your face from sun damage, double win. What are your favourite summer garments?